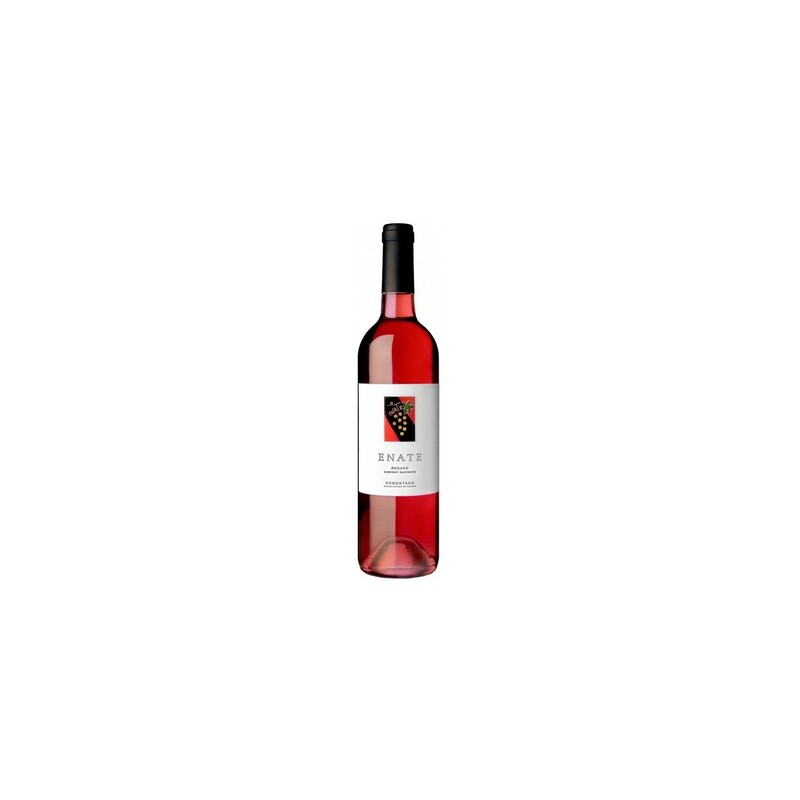 Buy Spanish wine Enate Rosado at the best price. 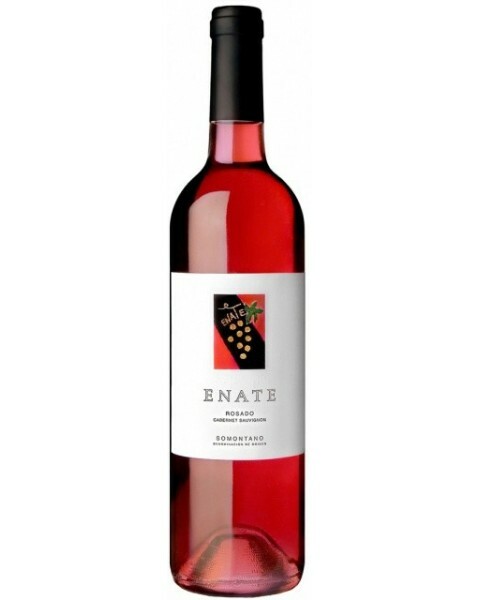 The Enate Rosado is a rosé wine made only with the Cabernet Sauvignon obtained from its vineyards. It is kept in maceration with the skins until the bleeding to obtain its color. It is a wine with soul of white and body of red and it has been designed to play and to win, according to impresses of the own elaborador. It emphasizes dishes like pastas, poultry meat in redcurrant sauce and souffles. 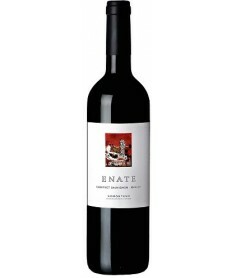 Bouquet: Intense nose, very fruity, with aromas of red fruits (blueberry, raspberry, cherry, etc.). Palate: The mouth has a fleshy and full attack. 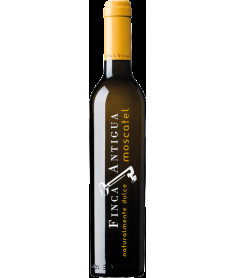 Its balanced acidity makes it an agile and lively wine. 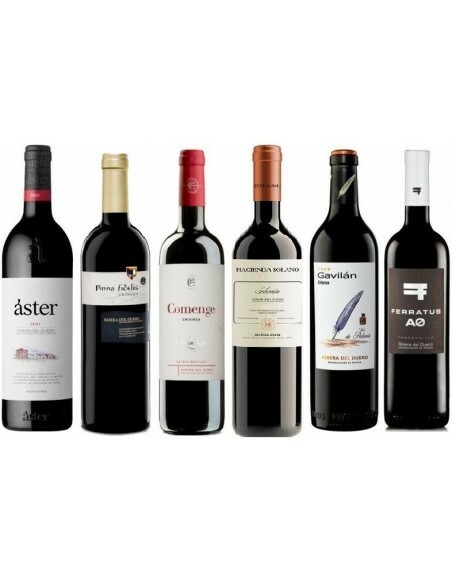 Its evolution in the mouth is magnificent, with a long and tasty aftertaste in which the varietal aromas stand out. 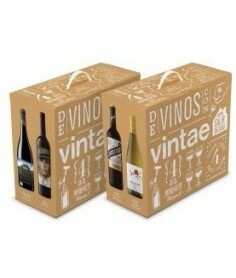 Vineyard (Spanish): Vineyards located at an altitude of between 550 and 600 meters above sea level. Franco-sandy soil. Cold winters and hot summers with abrupt changes in temperature in late spring and fall. 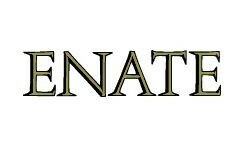 Wine Making (Spanish): The grapes, harvested in perfect sanitary condition and optimum maturity, are kept in maceration with the skins until the bleeding of the rosé must. Once the solid waste is removed, by means of static deflocation at 8ºC, the cleaned must ferment under the action of yeasts selected from the genus Saccharomyces cerevisiae to stainless steel tanks at controlled temperature (16ºC). After fermentation, the wine is clarified with bentonite and stabilized at -5°C to remove excess potassium bitartrate. This wine does not perform barrel aging. 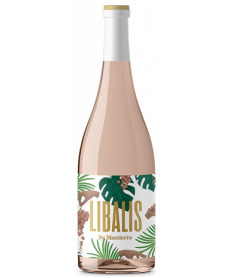 The grapes, harvested in perfect sanitary condition and optimum maturity, are kept in maceration with the skins until the bleeding of the rosé must. Once the solid waste is removed, by means of static deflocation at 8ºC, the cleaned must ferment under the action of yeasts selected from the genus Saccharomyces cerevisiae to stainless steel tanks at controlled temperature (16ºC). After fermentation, the wine is clarified with bentonite and stabilized at -5°C to remove excess potassium bitartrate. This wine does not perform barrel aging. Vineyards located at an altitude of between 550 and 600 meters above sea level. Franco-sandy soil. Cold winters and hot summers with abrupt changes in temperature in late spring and fall. Intense nose, very fruity, with aromas of red fruits (blueberry, raspberry, cherry, etc.). The mouth has a fleshy and full attack. 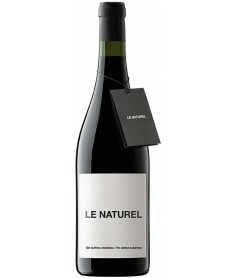 Its balanced acidity makes it an agile and lively wine. 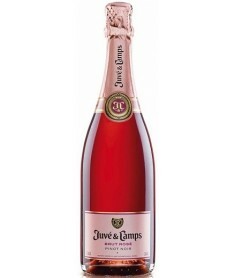 Its evolution in the mouth is magnificent, with a long and tasty aftertaste in which the varietal aromas stand out.